Over the years, headphones have changed dramatically. These products have become much less costly, more reliable and more convenient than ever before. This is especially true, when it comes to the retractable models. 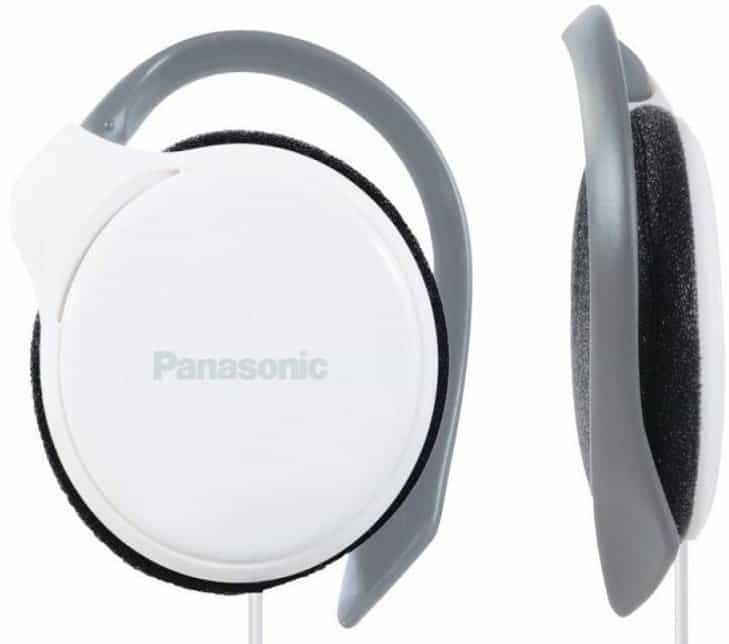 What precisely are retractable headphones and why are they more beneficial than the alternatives? Within this guide, you will be able to find out the best models. 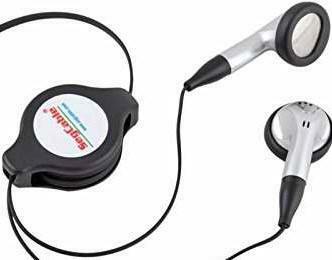 Retractable headphones are very unique and come equipped with retractable cords. They generally clip onto your clothing and can remain in place, while you jog or workout. Although they’re perfect for avid exercisers, they can also be used for various purposes, including cleaning up around the home. All in all, there are several notable advantages associated with retractable earphones. 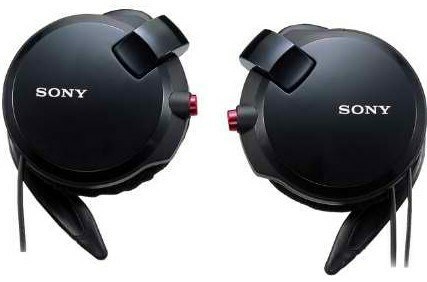 First and foremost, the retractable cord helps to ensure that the headphones remain compact the majority of the time. Once you’re ready to use them, you can just yank on the cord and extend it out to an acceptable level. Once you’ve finished for the day, you can pull the job and let go. Performing this action will automatically retract the cord and shrink the headphones to a minimum size. With this in mind, the advantages should be clearly obvious. They’re easily portable, lightweight, convenient, and almost always affordable. Most of these headphones can be carried around in your pant’s pocket. When attempting to invest in a pair of clip-on headphones, you should realize that there are a handful of variables to consider. For your consideration, the most important factors to consider will be explored in greater depth below. The good news is that retractable earphones are almost always affordable. Still, the prices can vary widely, so it is essential to figure out how much you’re willing to spend, before moving forward. This will help to ensure that you’ll be able to focus more intently on the other factors, without being overwhelmed with the cost. One of the potential downfalls associated with these earphones is the cord length. Although this isn’t always true, some of these models do come with slightly shorter cords. With this in mind, you should carefully inspect the cord’s length, before making your purchase. Suffice to say, a lengthier cord is almost always better. Each audiophile will have a preference regarding the earbud style. Although some will want in-ear buds, others will prefer something else. 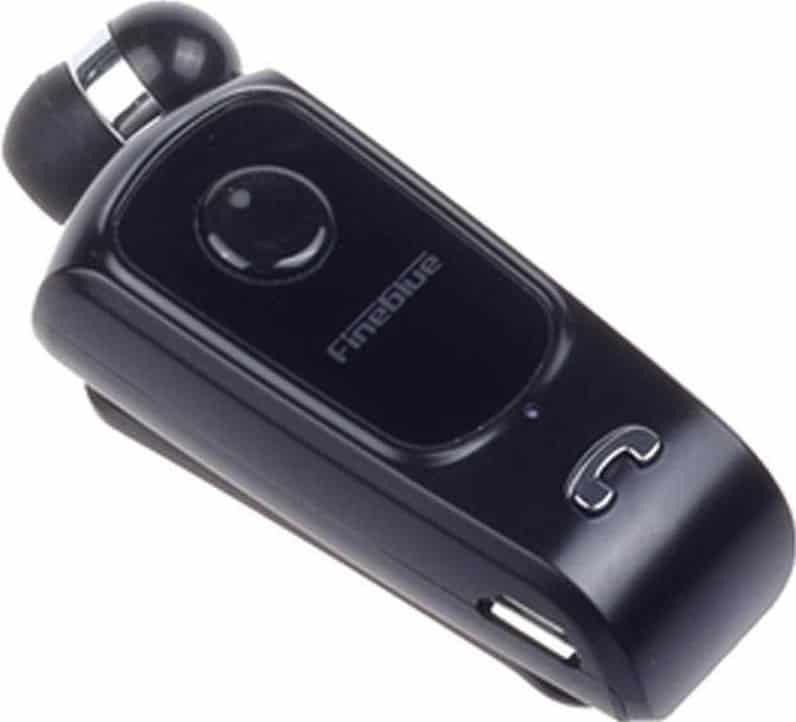 With retractable headphones, it is possible to find in-ear and clip-on headphones. Either option is great, but you should make sure to choose a pair, which best suits your preference and desire. The majority of these headphones do not come with a warranty. This is the case, because most of these models are immensely inexpensive. However, if you’re able to find a pair of clip on headphones, which come with a good warranty, you should definitely take notice. This will help to enhance the headphone’s value substantially. Finally, you should take the time to analyze the audio quality of the headphones. Inspecting the sensitivity, frequency response and power handling is incredibly important. By examining each of these factors, you will be able to determine, whether or not the headphones will deliver a satisfying performance. Now that you’ve figured out precisely what to look for in retractable headphones, it is time to explore some of your options. Some of the best models on the market will be reviewed for your consideration below. 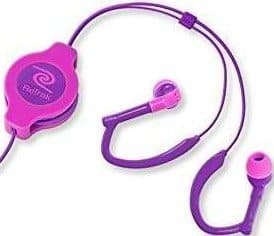 If you are an active individual and enjoy listening to your favorite tunes, while exercising, you will need to invest in earphones that provide portability. The Panasonic RP-HS46E-W is designed to produce a high-quality sound and superior portability. Each ear bud is equipped with a small clip, which fits over the pinna (outer ear), so you do not have to worry about losing them. Each ear bud is embedded with a 30mm driver to promote a powerful sound, even when you are involved in a high tense exercise regimen. The high-gloss finish is very desirable and definitely adds appeal to the overall design. With a frequency response of 20Hz-20Hz, you will encounter any type of external interference. The cable is around 1 meter in length to provide flexibility, while you are working out and listening to your favorite tunes. The RP-HS46E-W is compatible with most iOS and Android devices. For the price, you cannot beat these earphones and in fact, you can afford to purchase two sets for the price of one, in most situations. Overall, the Panasonic RP-HS46E-W earphones are designed to offer affordability, comfort, and security. For the price, you cannot beat this model. Q: How does the clip work? A: It clips around the back of the ear meaning that the speaker rests on the ear and not in the ear. They are very easy to use. If you are looking for an eye-appealing, quality earphone, you should definitely consider the Re Trak Sports Wrap. These ear buds are extraordinary in that they are equipped with a retractable 3.5mm cable. Each ear bud is designed to fit the ear canal perfectly, so that you do not experience discomfort. You will have a variety of colors to select from, including pink/purple, blue/orange, blue/yellow, pink/blue, and purple yellow. These earbuds are so inexpensive that you can afford to purchase several styles to match your attire for every day of the week. Do not be fooled by this low price tag, because the Re Track is capable of producing a quality sound, without external interference. Overall, the Re Track Neon Sports Wrap earbuds are designed to offer comfort, powerful sounds, and flexibility for all active music lovers. If you are looking for a higher quality earbud that offers durability and flexibility, you should definitely consider the Avantree Beetle. This model is equipped with a clip that contains a retractable mechanism. Just pull the cables outward until they retract back into the clip and vice versa, when adjusting them for wear. You will receive 2 additional sets of ear bud tips, so you can easily customize the perfect fit. The ear buds provide a hi-fi stereo sound that’s without interference caused by faulty cables. 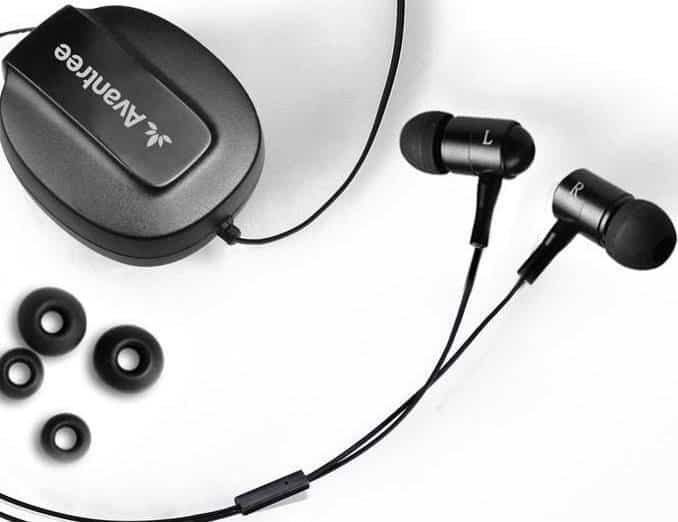 Overall, the Avantree Beetle is one of the most affordable earbuds on today’s market. It will provide you with excellent sound, security, and superior comfort. There is truly an abundance of retractable headphones on the market, but when examining the big picture, few can deliver a better and more well-rounded performance than the Lacaca clip-on Wireless Earphones. Unlike the majority of the alternatives, the Lacaca headset is actually equipped with wireless connectivity. These headphones can connect to your mobile device wirelessly, by utilizing Bluetooth 4.0 technology. Of course, the benefits do not stop there. The Lacaca earphones are available in several different colors, including black, white, silver, gold, and red. The headset is equipped with an immensely reliable retraction system. They’re undeniably the best tangle-free retractable earphones on the market. This set utilizes a rechargeable battery, which can be charged with the included USB cable. When fully charged, the headphones deliver 6 hours of calling time and 120 hours of standby time. At the end of the day, the Lacaca Wireless Earphones are a great investment for the majority of consumers. They’re wireless, affordable, and deliver hands-free use. They’re also available in several cool colors for added personalization. There are many excellent, affordable headphones on the market, but none of the alternatives are capable of matching the affordability of the TaylorRoco 3.5mm Retractable Earphones. 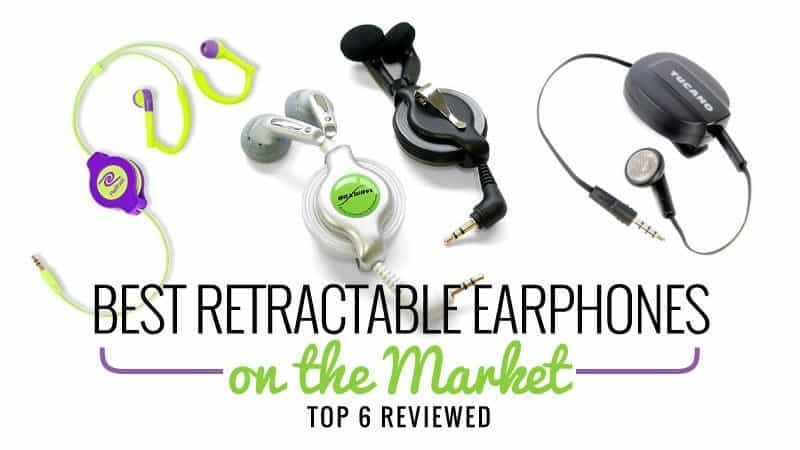 The headphones are immensely affordable, yet they’re excellent in a handful of categories. The headphones might be simplistic, but this makes them excellent for those that are not tech savvy. With the effortless plug-and-play setup, you can begin to utilize the headphones with a large array of devices, as soon as they arrive. This model is equipped with the near universal 3.5mm plugin, which makes them compatible with almost all mobile devices, including iPhones, iPods, and innumerable MP3 and MP4 players. The retraction system works exceptionally well, so you’ll never have to worry about the cord getting tangled up. Once retracted, the earphones are incredibly lightweight and compact. This guarantees that you’ll be able to toss them in your pocket and head out the door! For added customization, the length of the cable can be adjusted. When it comes down to it, you truly get what you pay for. The TaylorRoco Earphones might not be able to parallel the performance of the most expensive models on the market, but they’re the least costly headphones of all. They’re also incredibly convenient and can be utilized with a massive array of different musical devices. With this in mind, you should be sure to check out these earphones right now, if you’re looking for affordable retractable earphones! There is no doubt that Sony is one of the leading manufacturers in the industry. Although they’re better known for many of their other products, the company’s headphones are very reliable and well worth exploring in great depth. This is especially true, when it comes to the Sony MDR-Q68LW Clip-On Headphones. These headphones weigh just 43g, so you can rest assured knowing you’ll remain comfort on your head for many hours at a time. Also, the lightweight feature helps to ensure that you’ll be able to transport the headphones easily no matter where you’re going. The retractable cord extends up to 1m, which should provide you with a sufficient amount of freedom, while jamming out to your favorite tunes. The headphones are equipped with a one-push mechanism, which effortlessly retracts the cord, once you’ve finished listening for the day. The 30mm CCAW Voice Coil Drivers deliver a very satisfying sound, which is capable of satisfying all music lovers, regardless of genre preferences. Despite the affordability at under £30, these headphones are tremendously beneficial in all categories. Despite a single con, the Sony MDR-Q68LW Clip-On Headphones are great. They’re reliable, affordable and very comfortable. Throw in the quick retraction mechanism, which will never fail, and these headphones are truly a steal. Be sure to check them out in greater depth immediately! Do you have any experience with one of these models? Would you like to let everyone know about another model of headphones? If you answered yes to one of these questions, you should leave a comment below and let us know about it! While you’re at it, you should be sure to check out our top 10 most comfortable headphones right now!